The state of California has given $1.8 million to UCSD scientists in order to develop a sobriety test to determine if drivers are impaired by marijuana. The California State Legislature commissioned the project, which is funded in part by Assembly Bill 266 and the Medical Marijuana Regulation and Safety Act. Thomas Marcotte, one of the scientists leading the study and a psychiatry professor at UCSD, outlined the research design, which will involve investigating participants under the influence of controlled doses of Tetrahydrocannabinol, the chemical responsible for most of marijuana’s psychoactive effects. California Director of the National Organization for Reform of Marijuana Laws Dale Gieringer stated that studies have found no clear correlation between chemical concentrations of THC in a person’s body and their driving capabilities. Marcotte explained that determining levels of impairment from marijuana is difficult because breath or fluid levels do not always indicate how intoxicated an individual may be. 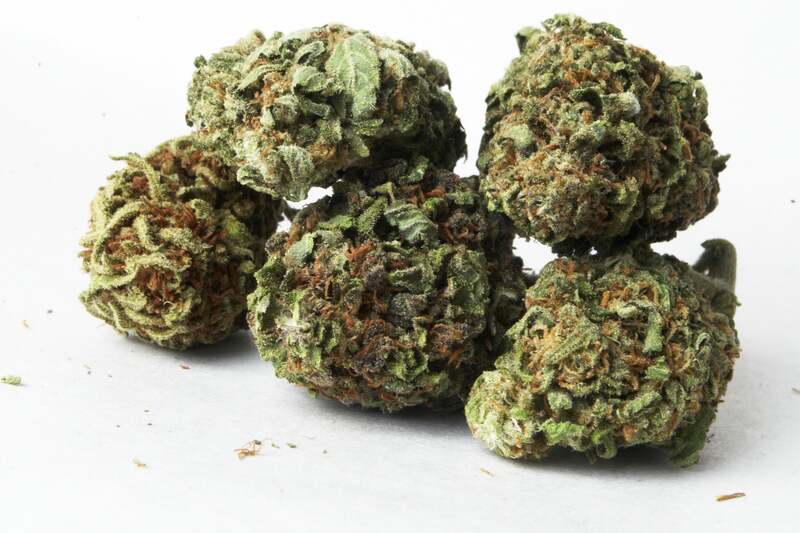 Marijuana is currently classified as a Schedule I drug by the Drug Enforcement Agency, which means that there are no medical benefits, but Wilsey indicates that this classification could change. Gieringer reiterated that even though people may still be able to drive under the influence of marijuana, it may be, in part, due to motorists being aware of its effects. Correction: A previous version of this article stated that the city of San Diego recruited UCSD to carry out this project. It has now been corrected to indicate that the state of California recruited UCSD. Perhaps y’all should be contacting your representatives … just saying! “…when people do get very impaired by marijuana they tend to be more conscious of that fact and more reluctant to drive or tend to drive more slowly.” Coolio! Like when Elias Mendez slammed into that lady’s car…the woman and her baby weren’t hurt. Too bad Mendez friend in the back seat was paralyzed. Pot is so much safer than alcohol. Legalize it, and the world will be a safer place. Great, another UCSD test for me to fail.